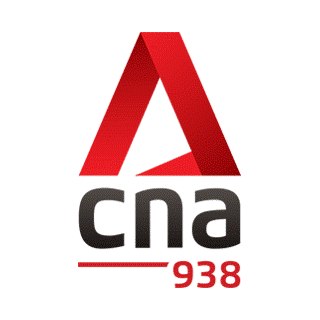 938 Live FM is a News format radio station broadcasting from Singapore. This station broadcasts news and information programs from 6 am to midnight and music from midnight to 6 am. TUne in into 938 Live FM to listen to a great selection of programmes on current affairs, health, business, and lifestyle. Every half an hour till midnight, the station broadcasts a news segment to keep you updated all day.